Build innovative IVR systems, standardize service and run outbound campaign. Need an easy platform to take control of your communications? KooKoo is perfect for novice developers and experts alike. 1.Caller calls the KooKoo number. 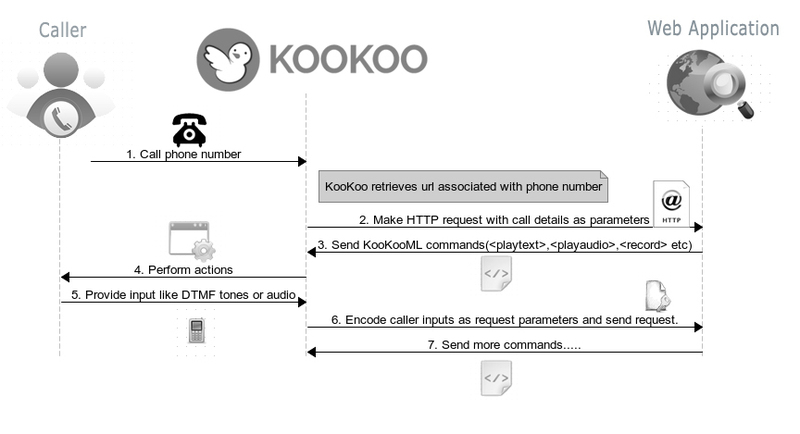 2.KooKoo informs your application(HTTP request). 3.You tell KooKoo what to do (Play some text, collect input, send sms, record etc)(XML Response). 4.KooKoo performs the action on your behalf. 5.KooKoo sends you the result of the action to your application(HTTP Request). * Protect yourselves from obsolescence. * Just learn 5 tags for telecom functions. KooKoo has pricing plans for all your needs. Just pay for what you use and scale when necessary. 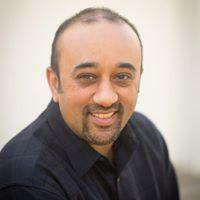 Evaluated IVR providers in India. KooKoo seems to be the best by a significant margin. Cloud IVR is just ok. TCL feels 10 year old architecture. 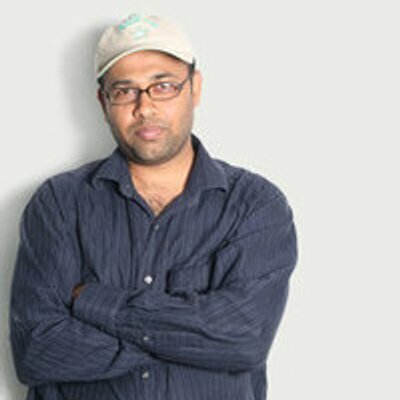 kookoo.in is awesome and sponsored #swdelhi and #swblr. @talkifi is built on it. Using KooKoo to power their communication infrastructure. Copyright © 2014. Ozonetel Systems Pvt Ltd.